Russ Sleight is a USCG Master Captain and has been guiding all his life in the Northwoods of Wisconsin near Mercer, Manitowish Waters, Ashland, and surrounding Iron and Vilas Counties areas. 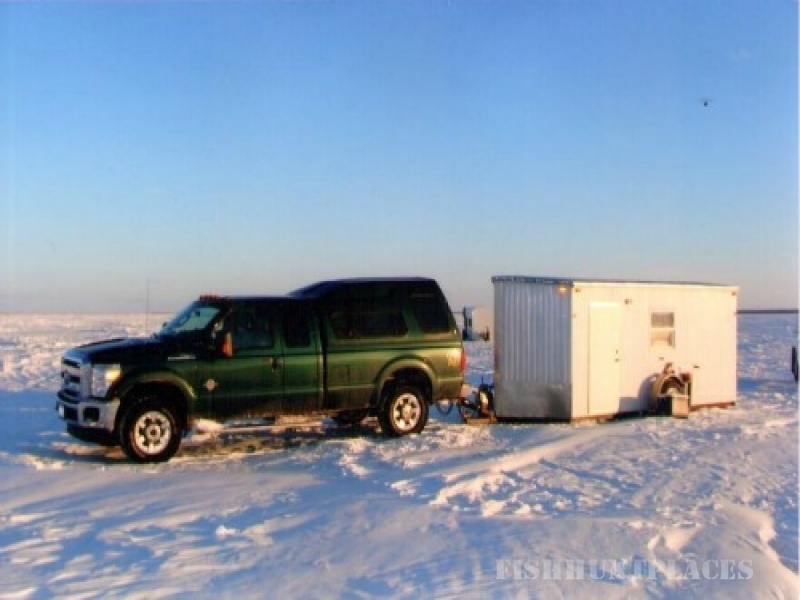 His goal is to provide you with game, fish, and an enjoyable learning experience. 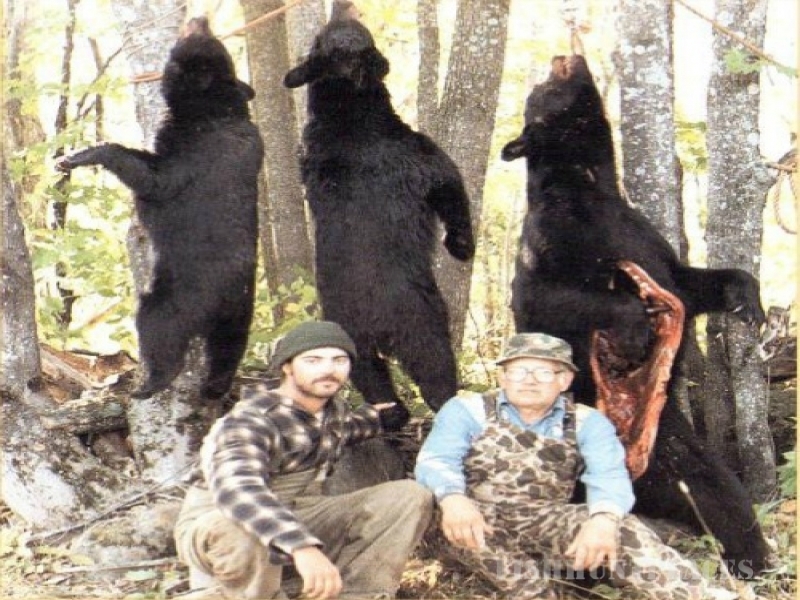 Russ takes individuals or groups out for guided tours on Lake Superior for Trout, King Salmon, and Coho or on inland waters for game fish, fly fishing in rivers and streams, or ice fishing as well as Deer, Bear, Turkey, Goose, Grouse, or Duck hunting. Russ takes tours and goes out of five different harbors. See fishing options below. Sleight's offers fishing departures and adventures from five different harbors for half days, full days, or multiple days as well as night fishing. Fish will be cleaned for you. Vacuum packing of your fish is also available. Bring your own valid fishing license. You supply lunch for yourself and the guide. 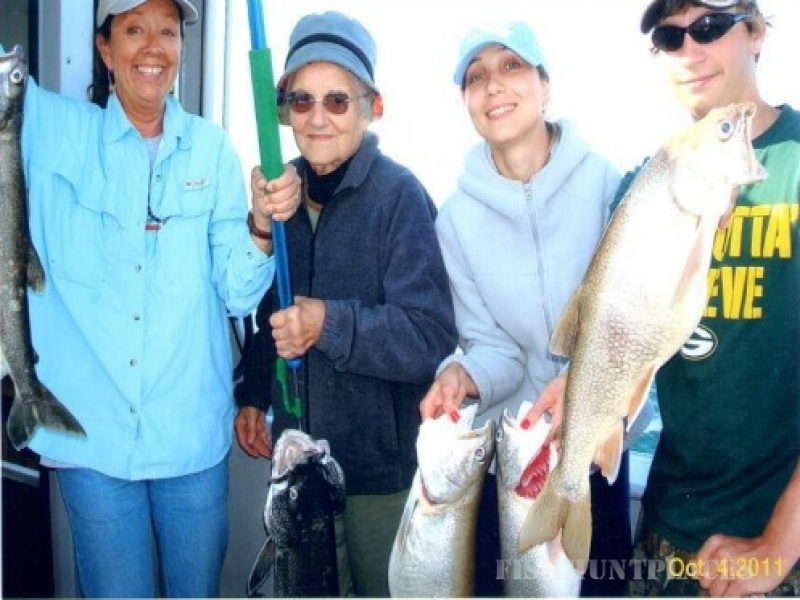 Come experience a "hands-on" fishing trip! You get to be part of the whole adventure from rigging lines to landing the trophy!